It’s a Christmas gift list! Are you interested in trying some new board games but not sure where to start? Looking for some good recommendations? Well, ladies, gentlemen, and robots, you’ve come to the right place. Here are my picks for great holiday board-gaming gifts for you or someone you love who also loves gaming. I’ve limited it to my top 5 so as to not get overwhelming. 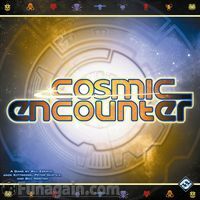 This game is a must for anyone looking to start expanding their board game universe. 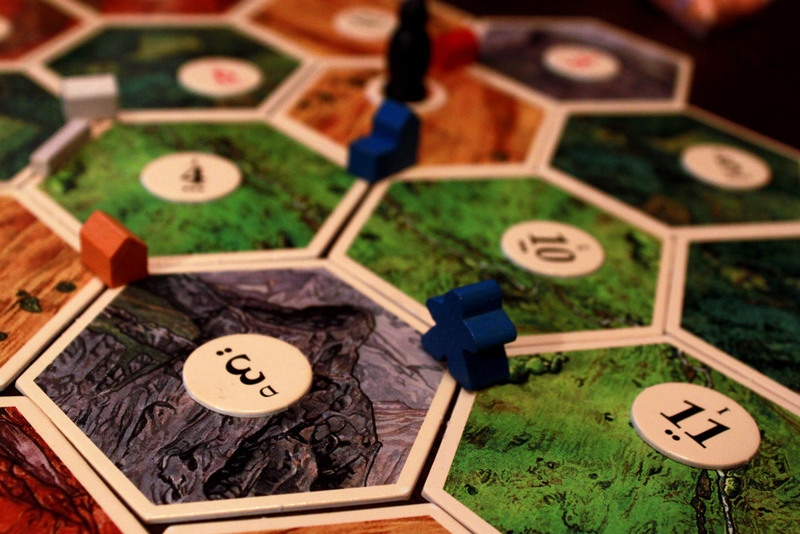 There’s a reason why Catan has become so popular. It’s easy to learn, challenging without being overwhelming, balanced, and plays in about an hour. Sure it’s not perfect but it’s definitely a winner. If you’re thinking about buying this for a gamer friend or family member, though, there’s a good chance they already own a copy. Falling is so easy to learn. It’s a great party game for up to 8 people. It’s fast, frenetic, and fun. You may have read my review of the game, which sums it up pretty nicely. This game is great for kids and adults alike, and it’s pretty cheap. Great stocking stuffer or whatever it is you do with smaller gifts. After picking this game up a few months ago, it quickly became one of my favorites. The rules are straightforward enough and enjoyable, but the real fun comes with the crazy mismatched rule-breaking alien races. Each player plays as an Alien race, and each race has its own special abilities to break certain rules. With 50 races in the box, the game changes every time you play – not so much that you have to re-learn the game, but enough so that you can’t stick to the same old strategy. Though the rest of the list isn’t in any particular order, Dominion is definitely at the top this year. 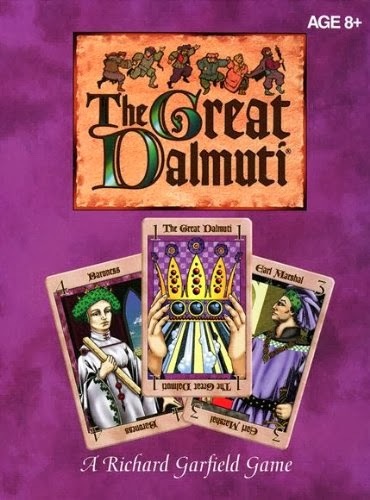 This game is structured so simply, yet the variety of cards available offers a huge berth of strategy. I enjoy it every time I play this game, and there are so few things to complain about. Even my 8-year-old cousins loved playing it and having a blast, but that doesn’t mean its too simple for adults. 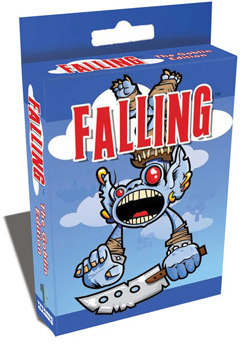 Despite the ominous title, this is a great family game for up to 5 players. Check out my full review here. EDIT: Note that Dominion can be played with 2 players, unlike any other game on this list. Next Article Anybody got wheat? I got two logs! Nice list. 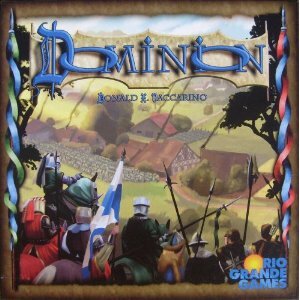 I can really only speak on Settlers and Dominion but both are great gateway games to get your friends and family, who might not otherwise be interested, into gaming. I personally like longer games but these are all great for people who might not enjoy playing a really involved game.